Companies and individuals alike have been waiting for the first Service Pack in order to upgrade their machines to Vista. Unfortunately for them, researchers came to a bitter conclusion: better wait for Service Pack 2, this one’s is too much below expectations. 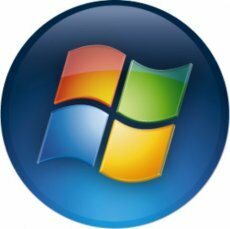 "If you’ve been disappointed with the performance of Windows Vista to date, get used to it. SP1 is simply not the panacea that many predicted. In the end, it’s Vista’s architecture – not a lack of tuning or bug fixes – that makes it perform so poorly on systems that were "barn-burners" under Windows XP," the company noted on its blog. 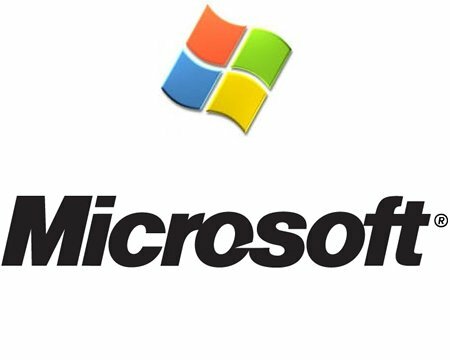 "After extensive testing of both RTM and SP1-patched versions of Windows Vista, it seems clear that the hoped-for performance fixes that Microsoft has been hinting at never materialized." The tests conducted by the EXO team showed that a Vista OS featuring the Service Pack fails to run faster than a Release To Manufacture version, with the differences between the two competitors being around 1% or 2%. The team measured the OSs performance in Microsoft Office 2007, multitasking and streaming media. The machines used for the tests was a dual-core Dell notebook with 1GB of RAM.